MoMA (11 West 53rd Street) takes a look back at the East Village via the legendary Club 57, open from 1978 to 1983 in the basement of a Polish church on St. Marks Place. This is the first major museum exhibition devoted to the downtown NYC scene, and is accompanied by a film series and several days of performances at PS1. Organized by Ron Magliozzi, Sophie Cavoulacos and Ann Magnuson, "Club 57: Film, Performance and Art in the East Village" runs from October 31 to April 1 in the museum's Roy and Niuta Titus Theater Galleries. Be sure to check out the latest version of Kenny Scharf's "Cosmic Cavern." SVA's Flatiron Gallery (133/141 West 21st Street) has a reception for their current "Electric Encounters" exhibition featuring videos, prints and interactive installations on Thursday, October 26, 6 to 8 p.m. and on view through November 22. 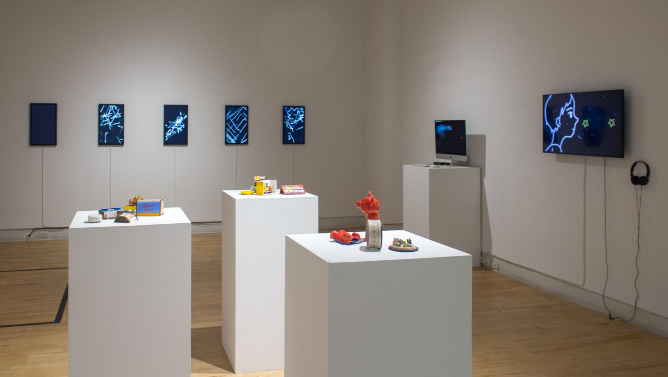 The works by students, faculty and alumni look at the connections between man and tech, and the influence of machines. Curated by Lotte Marie Allen and Victor Yu. Brooklyn-based artist Misha Kahn has been collecting flotsam and jetsam from Dead Horse Bay in the Rockaways. 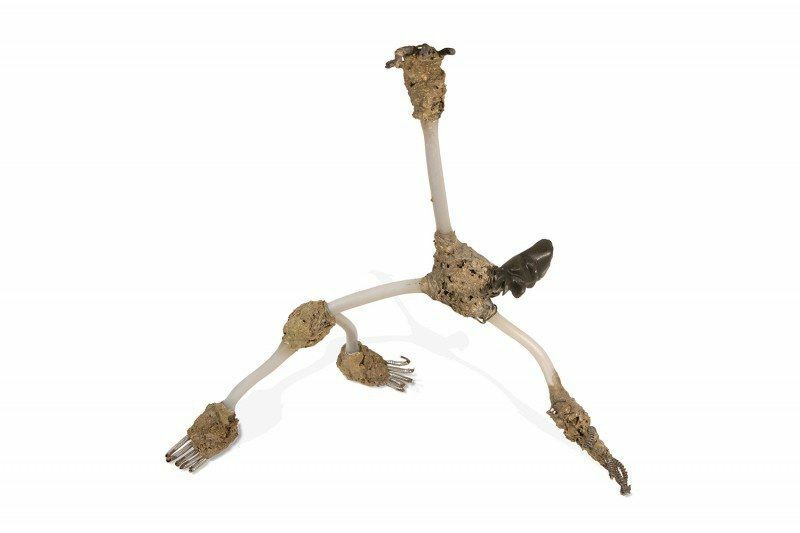 Now he has combined it all with some weaving, glassblowing and bronze casting to come up with an immersive installation called "Midden Heap," opening at Friedman Benda (515 West 26th Street) on Thursday, October 26, 6 to 8 p.m. On view until December 16. Another artist who works with found-objects, Terrence Musekiwa, has his first America solo show titled "Standing on the Line, Not Being on Either Side" opening on October 27, 6 to 8 p.m., at Catinca Tabacaru Gallery (250 Broome Street). The Zimbabwean artist uses simple tools to "lend power and motion to obsolete materials." Up until December 3. 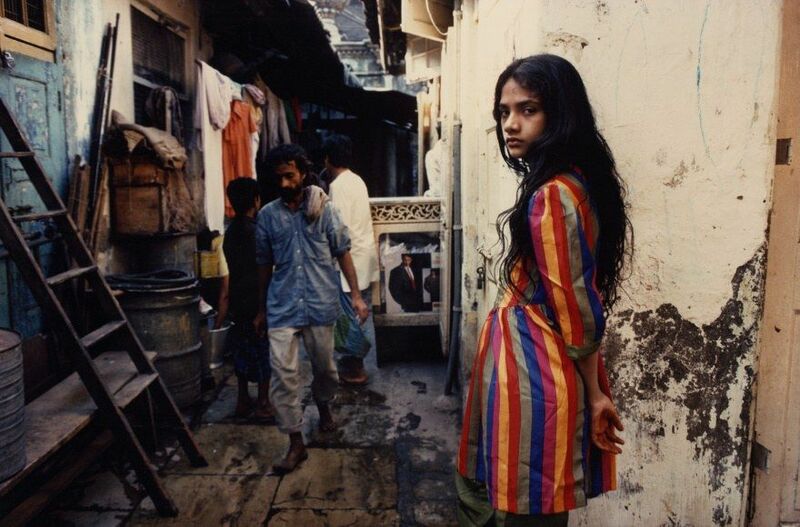 Howard Greenberg Gallery (41 East 57th Street, suite 1406) has a show of street photography shot in Bombay in the early 90s by Raghubir Singh opening on October 26, 6 to 8 p.m., and up through December 9. Also on the night, the gallery looks at India via photos by Kenro Izu and William Gedney. Peter Blum Gallery's last exhibition at 20 West 57th Street opens on October 27, 6 to 8 p.m., and is up through November 27. The group show, "After the Fall," aims to create "an opportunity for conversation about disruption, change and progress" before that building is torn down. 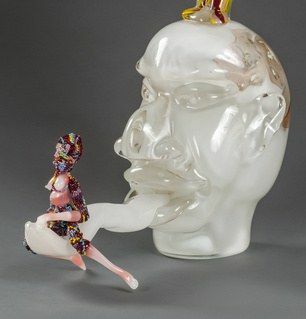 It was curated by David Blum and Vlad Smolkin and includes works by Otto Dix, Francesco Clemente, Louise Bourgeois and more. The gallery's new home is 176 Grand Street. 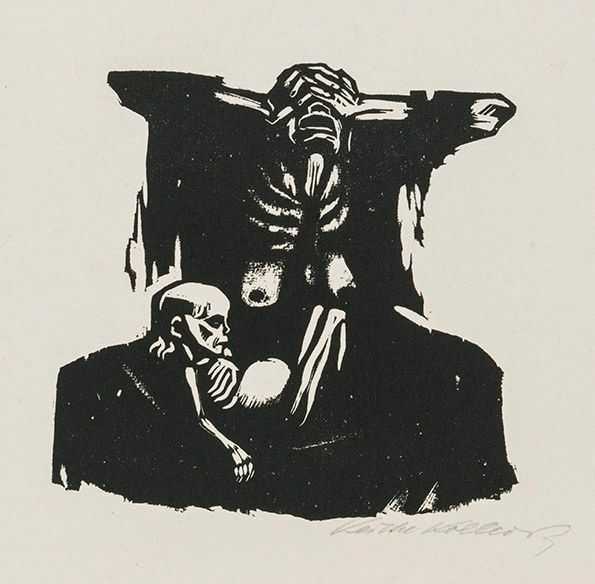 Galerie St. Etienne (24 West 57th Street) opens "All Good Art is Political," featuring works by Kathe Kollwitz and Sue Coe on Thursday, October 26, 6 to 8 p.m. Kollwitz, who died in 1945, was known for her depictions of war and poverty in Germany and her work was deemed "degenerate art" and removed from museums by the Nazis. Coe was born in the UK and lived in NYC from 1972 to 2001, and now lives upstate. She'll be at the opening on October 26. 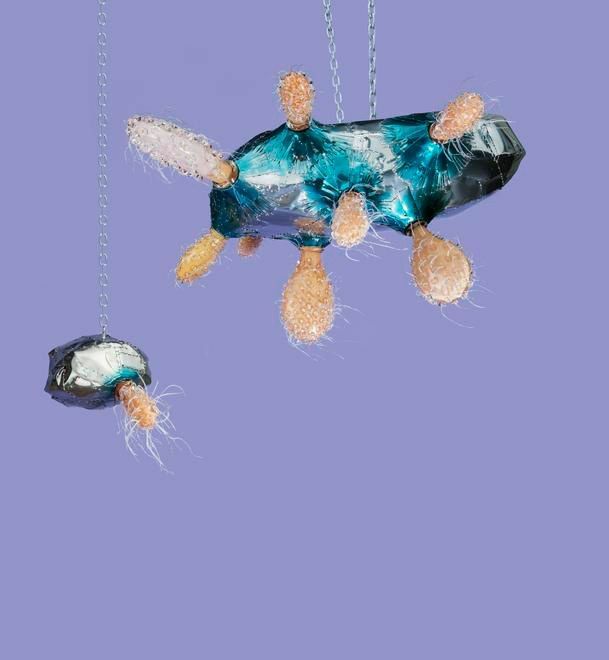 Washington, DC-based artist Jonathan Monaghan has his second solo show at Bitforms Gallery (131 Allen Street) opening on Thursday, October 26, 6 to 8 p.m., and up until December 10. 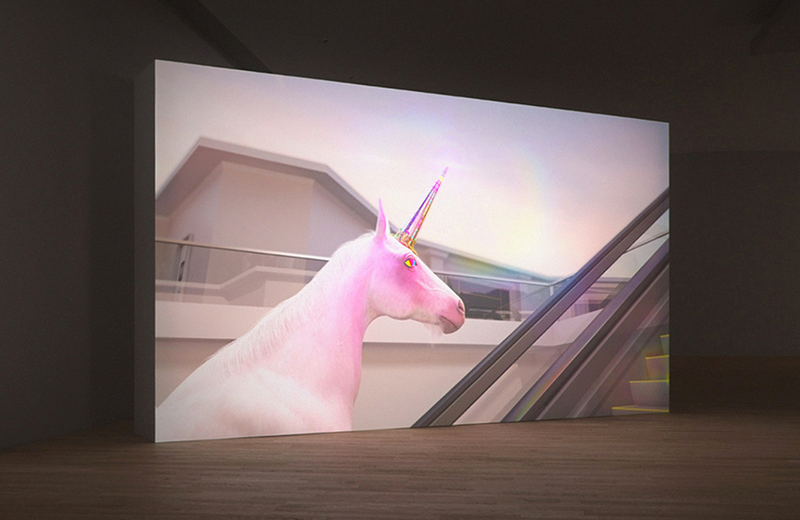 Titled "Disco Beast," the exhibition includes video, sculpture and prints that reference "surveillance technology and corporate architecture" (and unicorns). Paula Cooper Gallery (534 West 21st Street) opens a solo exhibition — "A Day! Help! Help! Another Day!" 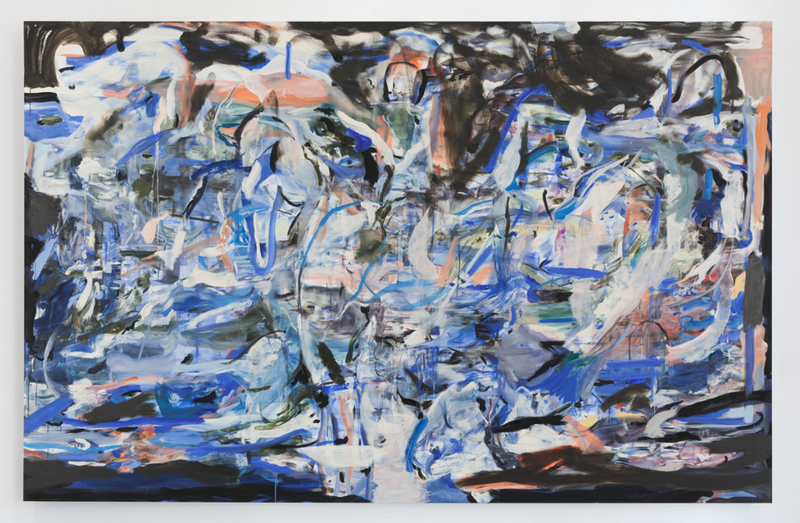 — featuring recent paintings by Cecily Brown on October 27, 6 to 8 p.m. On view through December 2. William Villalongo's "Keep on Pushing," featuring new works of cut-paper and paintings, opens on October 26, 6 to 8 p.m., at Susan Inglett Gallery (522 West 24th Street). 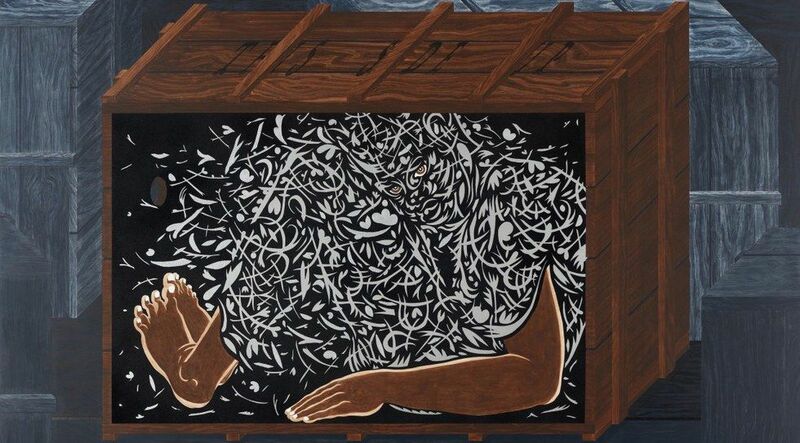 The NJ-born artist "re-imagines the black male figure... while conjuring spaces of sensuality, humor and history." btw: The show's title refers to the 1970 Curtis Mayfield song. The Edition/Artists' Books Fair runs from October 26 through 29 at The Tunnel (269 11th Avenue). On Thursday, there's a private collectors preview from 3 to 6 p.m. and a ticketed vernissage from 6 to 9 p.m. — then it's FREE starting Friday. This is the 19th edition of the fair and they're hosting over 40 international publishers in 2017. The Fall 2017 edition of the TEFAF NY fair runs from Saturday, October 28, through Wednesday, November 1, at the Park Avenue Armory (643 Park Avenue) Over 95 international dealers are expected, showing fine and decorative arts from antiquity to 1920. They'll also have a special exhibition called "Painting on Paper" featuring photos by NY-based artist Vera Lutter. TEFAF launched in the Netherlands in 1988 and premiered in NYC in 2016. Friday's opening night preview is a benefit for the Society of Memorial Sloan Kettering Cancer Center. The IFPDA Fine Art Print Fair runs from October 26 to 29 in the River Pavilion at Javits Center (655 West 34th Street). They're expecting over 80 exhibitors and hosting several talks and tours.